Our Kentucky State Chapter is under new command with the return of Commander Whistler taking the helm. Commander Whistler had taken leave and has returned with a vengeance as recruitment has been phenomenal and increasing almost every week. Whistler returns with a new Executive Officer RodMac and together they are progressing very well in getting things set up and organized for their State Chapter. They are implementing plenty of online meetings and training sessions and actual FTX's and CTX's are being planned at this time. Kentucky has shown an explosion of interest recently which Commander Whistler contributes to the political climate and the increasing efforts of the Democratic Liberals to subvert the present administration and combating everything President trump is trying to achieve. "Folks are realizing that the risks and dangers still exist and the need to be trained and prepared for the worst is still prevalent." says Whistler. "It will take some time to get things in proper order but with the growth we are experiencing we are expecting to have things well underway very soon. Now is the best time to join as we build the foundation for protecting our state." says XO - RodMac. 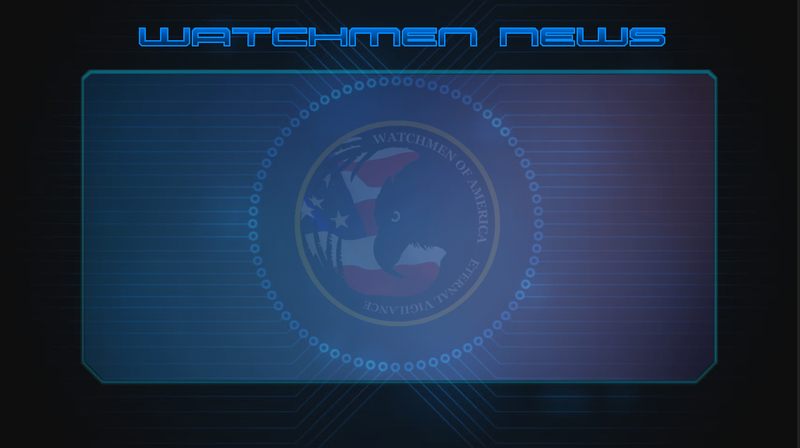 Both commanders invite anyone from Kentucky to come and find out more about the Watchmen Of Kentucky by visiting their website and making contact. Click the Patch for the Kentucky website.